Jim completed his Bachelor of Science in Business Administration with majors in finance and economics from the University of South Carolina. He is pursuing his Masters in Public Health and MBA. He has been passionate about athletics and fitness his whole life and lives by the credo “the body fuels the mind”. Jim has trained at a very high level for track, basketball, baseball (as a pitcher), football, golf, and beach volleyball-still competing nationally in beach volleyball and golf. Shoulder surgery out of college increased his passion for kinesiology while rehabbing and rebuilding his body from severe muscle imbalance and atrophy. 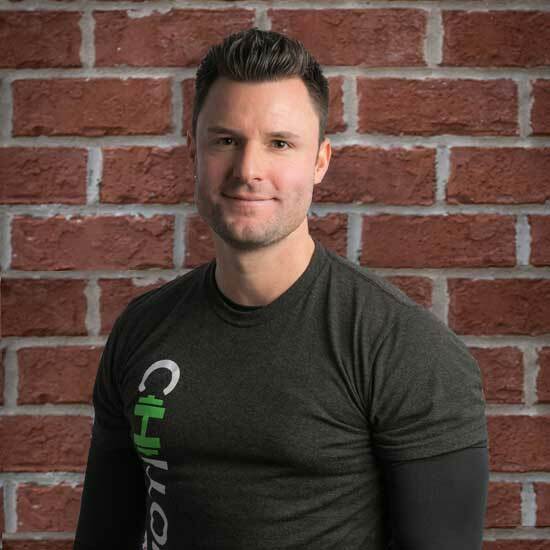 Jim has been a personal trainer for over three years having left his career in sales and consulting to pursue his passion of fitness. His specialty areas include weight loss, core training, weight training, sports training, functional training, and injury prevention. I've lived in 18 apartments in 6 different states since freshman year of college. I played Semi-Pro Beach Volleyball in undergrad. Ate 25 brats (and yes, buns too) in a 12 minute eating competition.